Here we provide you with and 20 Piano Loops that are ready to grab and drop into your DAW! Here we provide you with 10 Arp Loops that are ready to grab and drop into your DAW! Here we provide you with 20 Synth Loops that are ready to grab and drop into your DAW! 5 key-labeled Songstarters construction kits ready to go . These are crafted to bring you instant inspiration and because you have the tools at your fingertips, you can get your best tracks down quickly! 60 MIDI files, ready to be dragged and dropped straight into your DAW! Perfect for the musician who wants to add a bassline or melody to their production in no time at all. 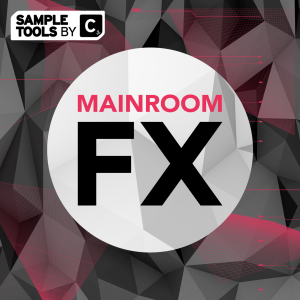 20 FX and Crash samples designed to give a little extra to your House/Techno productions! 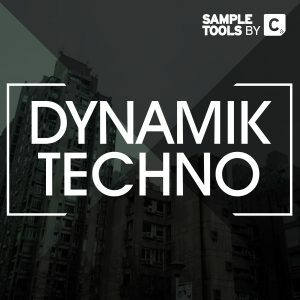 Hypnotize the crows with these house/techno drum loops! 100 professional quality, pre-made loops to choose from; making a good drum beat has never been so easy! Melodic House & Techno style Drum Hits, ready to go straight into your tracks! Choose from 20 Kicks, 20 Claps, 20 Percs, 20 Snares and 20 Hats. All processed and sounding sick! 20 Bass Hits 20 Bass Loops. 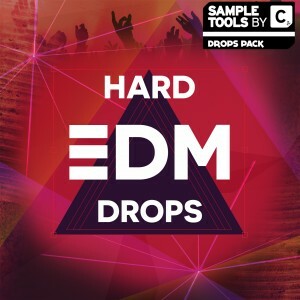 All you need to get the dancefloor shaking with these processed, ready to go bass hits and loops! We are very proud to present to you our brand new production toolkit – Melodic House & Techno! 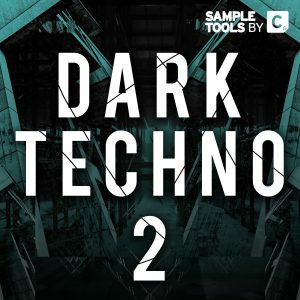 Containing over 605MB of original content, this sample kit is brimming with everything you need to get your productions sounding ready for the club. Melodic House & Techno – OUT NOW! 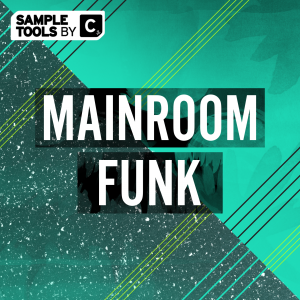 As usual from Sample Tools by Cr2, we offer corresponding MIDI files for our Bass Loops as well as piano and synth loops. We also include our trademark Prod-Cast video tutorials and booklet containing tips and tricks from the producer. This pack aims to bring you a powerful collection of essential content spread across the absolute highest quality audio, MIDI, Video Tutorials and tips and tricks booklet. 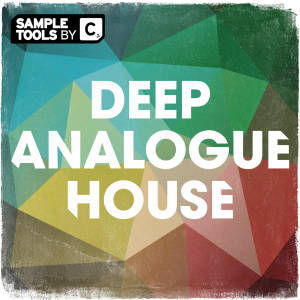 We have included a blend of deep analogue sounding basslines, together with a collection of rich, melodic piano and synth loops, perfect for the melodic house style, as well as classic house, tech house and techno. 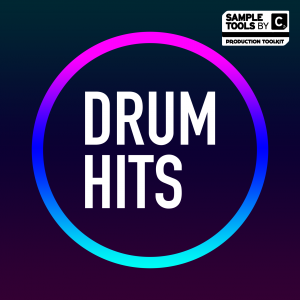 In addition to this are drum loops, each one punchy and versatile, together with drum hits and kick drums guaranteed to underpin the heaviest house/techno production. Also included are a collection of deep, mesmerising FX sounds to give you all the ear candy you require. 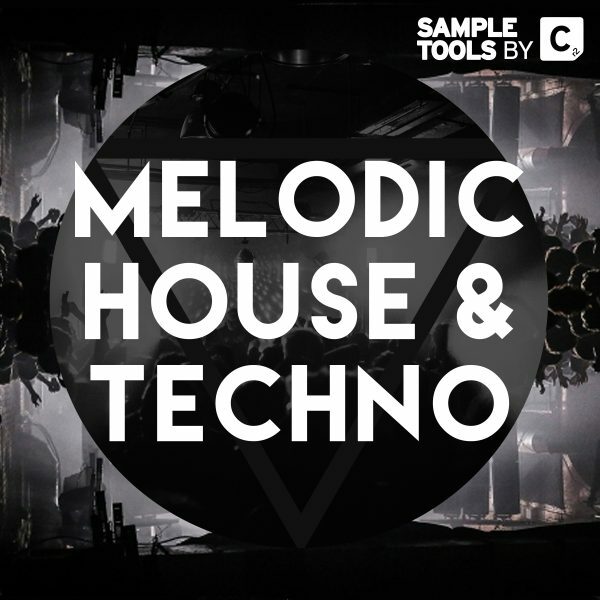 We are Sample Tools and this is Melodic House & Techno! Looking to buy specific loops/hits/FX? Exclusive to our site is the option to buy specific categories of sounds. These include Bass Loops, FX or MIDI! This saves you having to buy an entire pack just for a certain set of sounds! This is available only on our Sample Tools website. You won’t find this anywhere else! We are proud to put the Cr2 name to this pack. 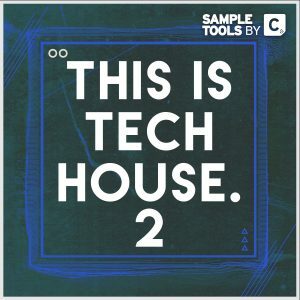 We are Sample Tools by Cr2 and this is Melodic House & Techno! 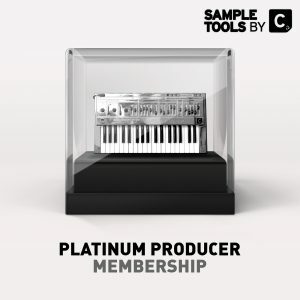 Check out sampletoolsbycr2.com for our latest releases, tutorials & our platinum producer membership, as well as our forum and way more!